See below for any open positions. As youth for Christ continues to grow, we have a need for a Restorative Practices Consultant and Trainer position who can provide a background and even some leadership in the area of Restorative Practices, including strong skills with regards to training. 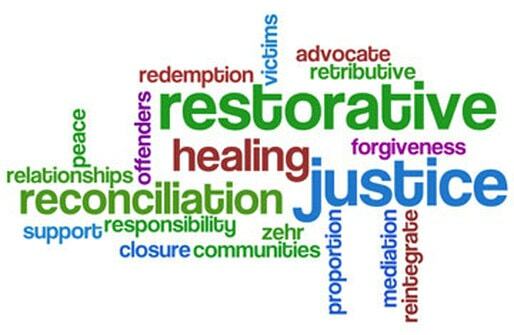 Click here to see our Restorative Practices Consultant and Trainer Position Focus Sheet.